The most important issue within the healthcare industry is constantly meeting financial requirements to support innovation and development. The research and development activities in healthcare industry requires huge amount of capital investment. 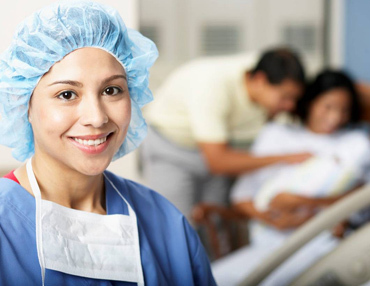 Topmed assists healthcare units in arranging low cost finance solutions. We at Topmed liaise with investment banks and private equity organizations to work out financial solutions for clients to meet their capital requirement of businesses for expansion, renovation and implementation of new healthcare projects.